Marcia is a solicitor in the corporate team and has a wide experience of both corporate and commercial work. Marcia regularly acts for clients on share and asset sales, advising on transactions involving private owner-managed business as well as large international organisations. She also advises on a range of other corporate matters including reorganisations, demergers, reductions of capital and shareholder disputes. In the commercial area Marcia has prepared terms of business, consultancy agreements, supplier contacts, non-disclosure agreements, website terms, data protection policies as well as advising on a variety of other commercial contracts. Additionally her commercial practice has come to include advising on the sale and purchase of houseboats where she has a good understanding of the complexities including legal title, mooring rights and waterway licences which can surround these transactions. 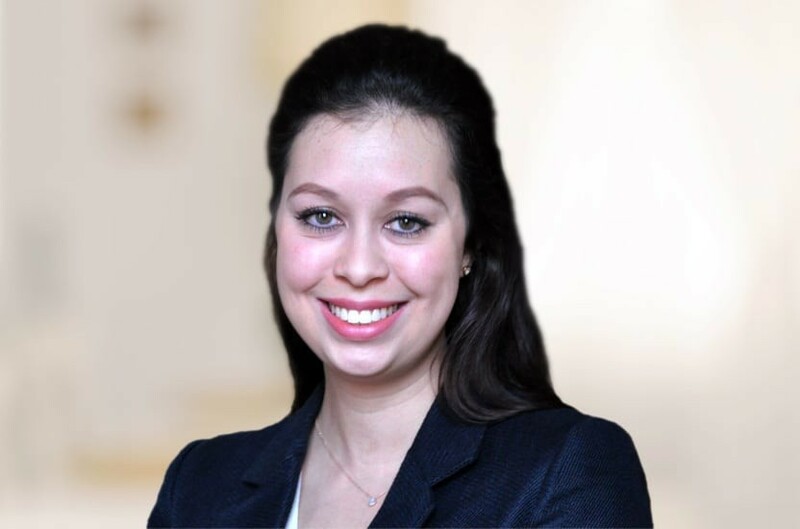 Marcia completed her training with CMS Cameron McKenna LLP during which time she spent six months in the firm's Prague office working on international corporate and banking transactions and joined the firm's corporate department on qualification before moving to Payne Hicks Beach in 2013. Qualified 2011, joined Payne Hicks Beach 2013, promoted to associate 2018.